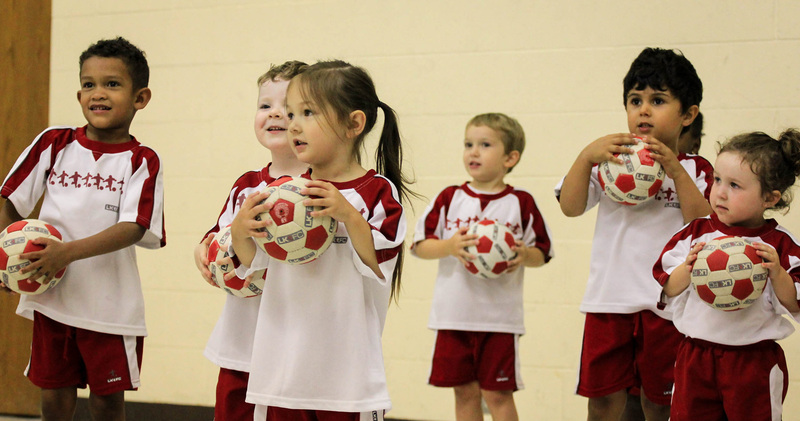 We have four different football classes each tailored to a different age group. However, we have two core beliefs that we take into every session. It’s an approach that has bagged us numerous awards and helped us expand globally over the last 12 years. And like all our Kickers, we never stop learning. 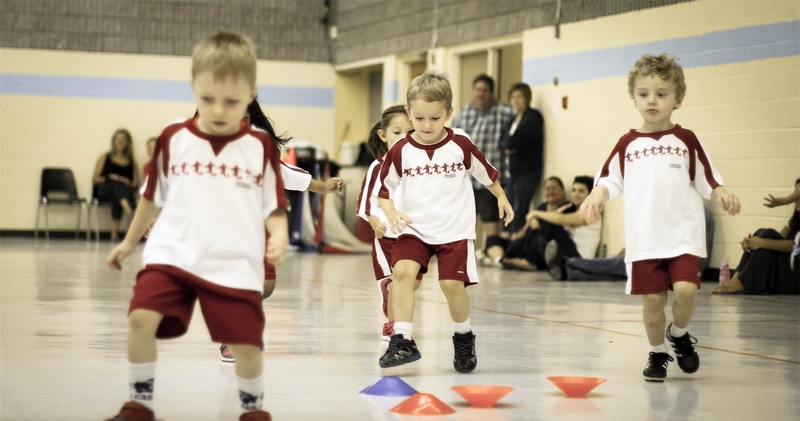 We’re continually improving and updating our classes, based on feedback and input from child health specialists as well as our network of over 1,500 football coaches worldwide. 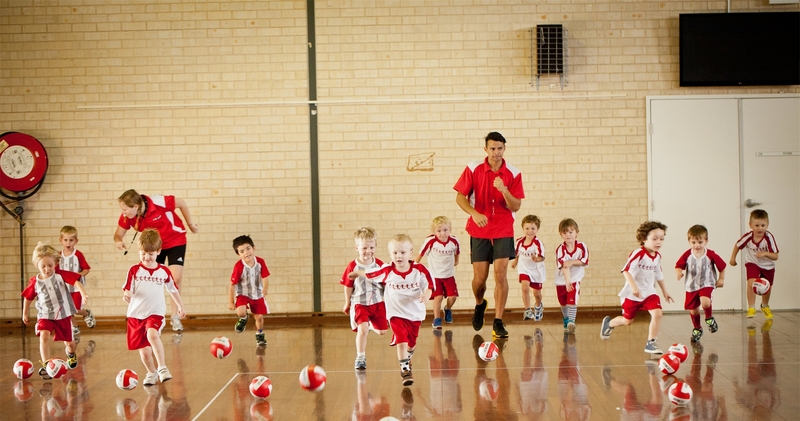 Currently little kickers is available at our Coorparoo venue. 8 Castlemaine st 4151. Details of the courses at our Coorparoo venue are given below. Click here for class information and FAQ's. If you would like further information on the courses or availability please visit the little kickers website.